In March of 2016, we started our trip to Tokyo, a city we have been in love with ever since. 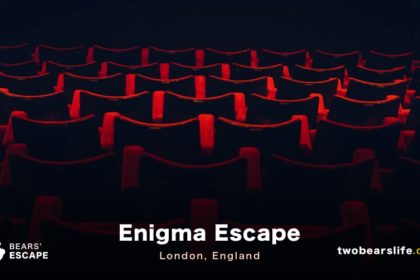 Of course, we also did a couple of escape rooms. The first Escape Game we visited was the local branch of Escape Hunt in Asakusa, Tokyo. 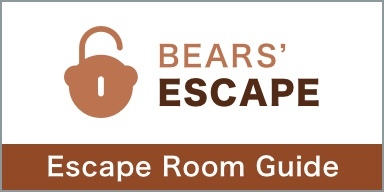 Here is our Bears´ Escape Review. 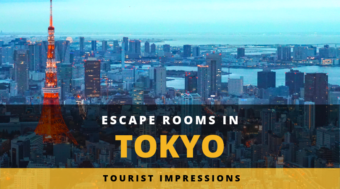 When we traveled to Tokyo, Japan, we expected to find a lot of Escape Room Options. To our surprise, not that many companies actually offered games in English. 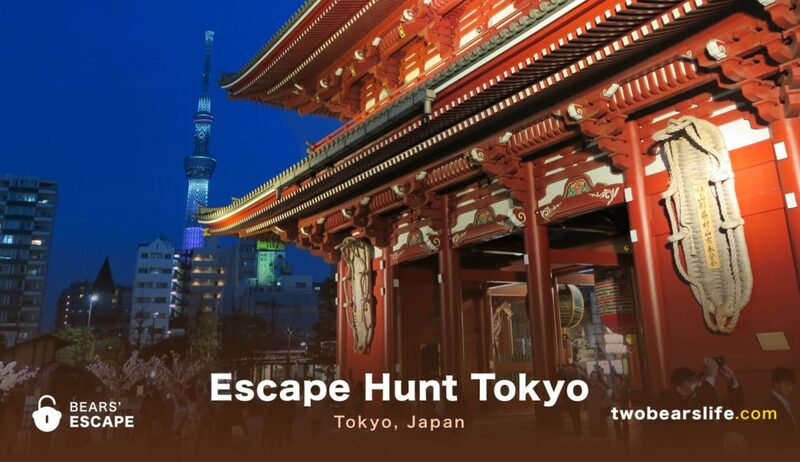 We were happy find out that Escape Hunt Tokyo was really close to our hotel – we could actually walk to Asakusa. When we arrived, we were greeted by Kazumi all three times. Yes, we went back two more times to play all of their rooms and Kazumi was always there, always being super friendly and she made this experience a really special one for us. In a Zen dojo, your zen master challenges you to a personal mission. Amidst the challenge that you are confronted with, will you attain true enlightenment? Zen is their beginner room. We were told this beforehand, but we still wanted to give it a try. We played all their rooms just as a team of two and i guess being more than three people in this room would be a little bit of a struggle. The game rooms are small but we had a great time as a two person team. 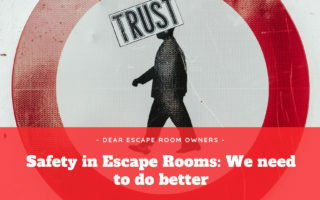 The game is well done but more on the easier side – staying true to being the beginner room. The atmosphere is great and the inside of the room looks like a (small) Zen temple. 100 years ago in old Asakusa, a beautiful young bride-to-be suddenly disappeared. Was she kidnapped? You must find out before the wedding starts! I really liked the idea behind this room, since it is fresh and interesting. It also uses the game to give you some insight into the cultural history of Japan, which is nice. The production is ok – the other rooms are more stunning. We struggled a little bit with the logic of the math puzzles – which is our achilles heel anyway. But we still had a good time. We were not able to finish the room in time, but we were given some extra minutes to finish the game and find out what happened to the bride. You are a samurai serving under the Shogun during the Edo Period. The latter receives a death threat in the mail: an assassin will attempt to break into the Shogun’s castle at midnight. You must protect him, as his fate is in your hands. This was actually the first room we did – and the one we enjoyed the most. It was challenging for a group of two people, but they recommend a bigger group of 3 to 5 anyway. Still, with a little help from Kazumi, we managed to finish this room in the last seconds. The Samurai theme is well done and the production is nice. 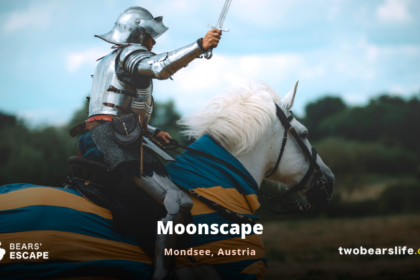 This one is our favourite of the three games they offer. 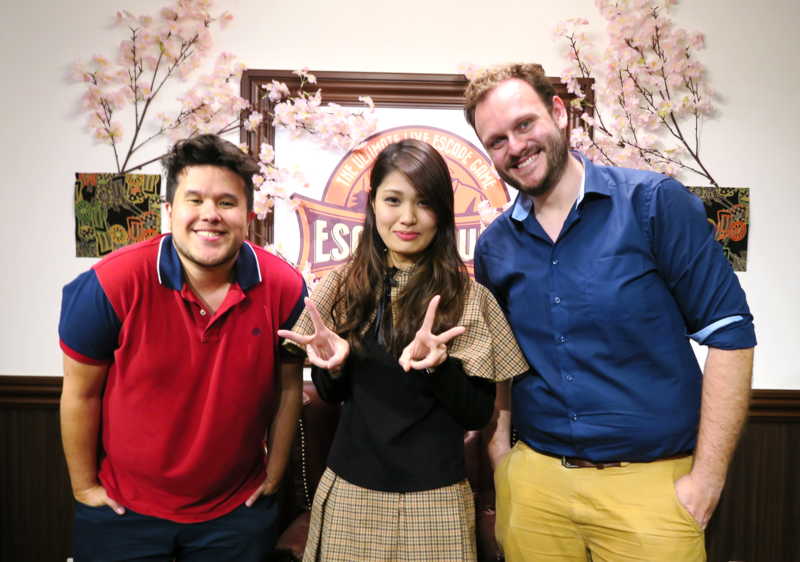 We had a really good time in Escape Hunt Tokyo, which is way we returned two more times to finish all their rooms. Our gamemaster Kazumi was super nice and even gave us some tips about what to do in Tokyo. The rooms were not that big – but that should be considered normal in Tokyo. We were allowed to finish the one game we were not able to finish in time. You can ask for tips, which means the gamemaster will come into the room and help you out. After finishing the game you get some tea, which was nice. You also get a voucher after finishing a game as well as a discount when you write a review on TripAdvisor. We had great time, the staff was super nice and the voucher/discount system is also great. 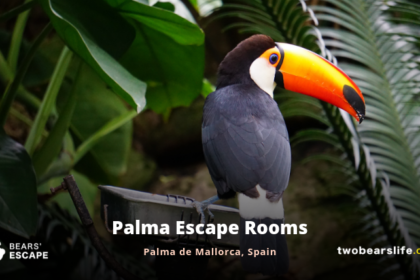 The rooms were small but well done and the recommendations on the website fit nicely to the rooms. 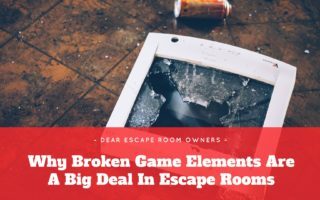 Chem them out if you are an Escape Room fan.